Appointments will take place at 15-minute intervals (ie. 5.00pm, 5.15pm, 5.30pm, 5.45pm, 6.00pm). 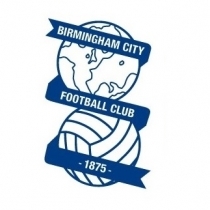 To book an appointment for your son, please email Emily Hickin on Emily.Hickin@bcfc.com.